I’ve decided to switch from periodically updating a news page to posting on a news blog. It seems appropriate to start with a recap of the “news” leading up to 2016. 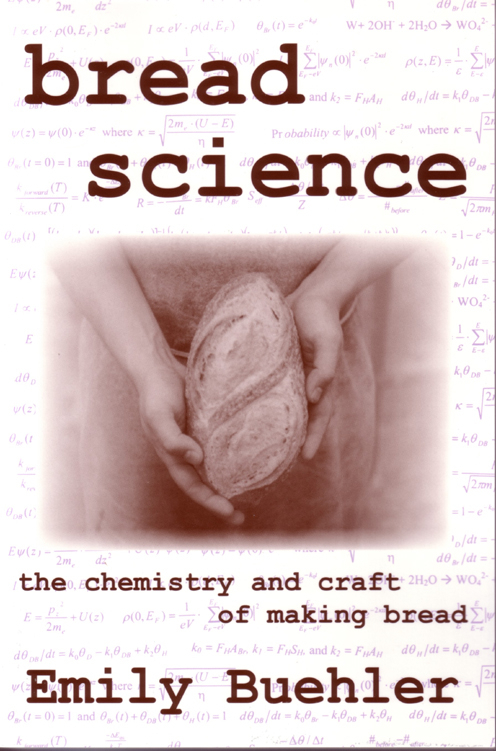 I self-published Bread Science in 2006. I’ve been mailing books, teaching bread classes, and answering bakers’ emails ever since. In 2014, I produced the ebook version of Bread Science and, eventually, figured out how to sell the ebook directly to readers. It was all quite an ordeal, and I’ve shared my notes on how to do it here: http://emilybuehler.com/miscellany/how-to-guides/. 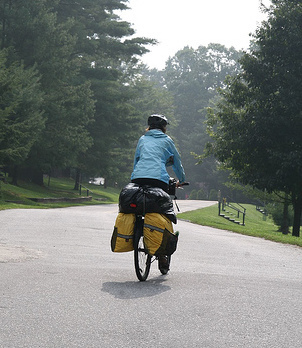 I had written a few essays about my bike trip, but in 2008 I formed a writers’ group and began writing in earnest. 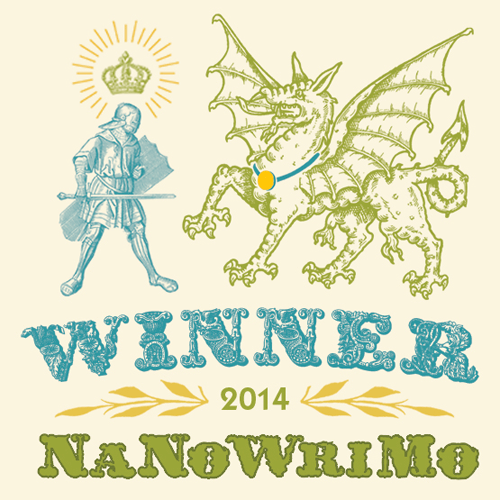 It took a few years to finish the first draft: 353,439 words! Since then, I’ve revised and chopped, identified a theme and reduced more, received a manuscript critique from a professional editor, taken years off, then returned to revise again. The story suddenly felt done this year; I’m calling it Somewhere and Nowhere. I spent the summer obtaining permissions, laying out the book in Indesign, creating a cover, and getting printer quotes, and I hope to have it out soon. I decided to self-publish again because I’ve had such a positive experience self-publishing Bread Science and because I didn’t feel good about selling the rights of such a personal book. While I’d welcome improvements to the text, I feared a publisher might make changes simply to make the book more marketable. I thought about success and realized that I already felt successful, because I learned so much about myself while writing the book; I hope others will enjoy it and learn from it, but I won’t be disappointed if it is not a best seller. In December, 2013, I began copyediting science papers written by ESL authors, getting work through a company. I loved the work but wanted to find a sustainable and lower-stress way to do it. I joined the Editorial Freelancers Association (EFA) and began finding additional editing jobs, mostly in the sciences. This year, I’ve taken several EFA classes and attended their conference in New York City in August, which was a wonderful chance to meet long-time editors and other beginners. I’m thinking of attending the Council of Science Editors conference next May. I created a website (http://www.emilyeditorial.com) and am planning to expand my editing business as soon as I finish Nanowrimo! Speaking of which, in 2014 I wrote my first fiction. I participated in Nanowrimo that November to write an additional 50,000 words, resulting in my first draft of the story I’m calling Intelligence for now. Two of my goals were to write a young-adult-style novel with older characters (because the personal growth that happens in young adult novels didn’t happen to me until I was older, and I want my generation to have more realistic books) and to explore social themes in a lighthearted, accessible way. Once Somewhere and Nowhere is published, I’ll return my focus to Intelligence. This entry was posted in My News on October 1, 2016 by Emily.